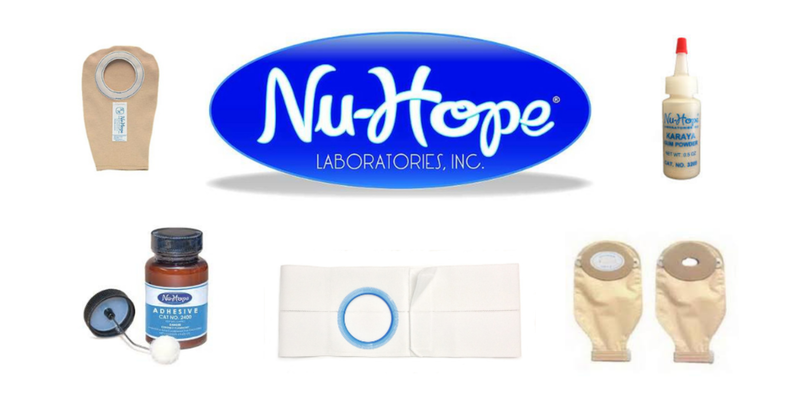 Since 1958, Nu-Hope Laboratories has manufactured innovative, superior-quality ostomy appliances and accessories. Our products offer comfort and reliability to help you get back to the best parts of your day. You can find Nu-Hope products through medical suppliers online and in stores. Our motto is, just when you think there is no hope, there’s Nu-Hope!